The In the Wild series recognises that young children are curious investigators, who learn about the world around them as they play, discover and explore. 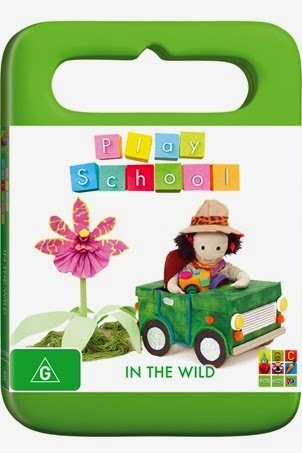 In the Wild encourages a spirit of adventure as young children and their families are invited to share in a series of exciting escapades with the Play School toys and presenters. We explore wild places and spaces, discover wild animals and rare plants and play with the wild possibilities of imaginary worlds. Features Andrew McFarlane, Emma Palmer, Teo Gebert, Leah Vandenberg, and Zindzi Okenyo. 5 x 26 minute episodes. 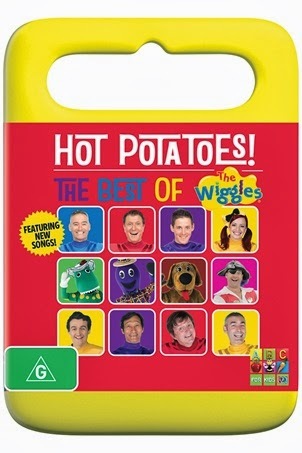 Absolutely chock full of all the hits - Hot Potato, Can You (Point Your Fingers and Do the Twist? ), Rock-A-Bye Your Bear, Toot Toot, Chugga Chugga, Big Red Car, Wake Up Jeff!, Captain Feathersword Fell Asleep on His Pirate Ship (Quack Quack), The Monkey Dance, Get Ready to Wiggle, Go Santa Go!, Dorothy (Would you Like to Dance? ), Ooh It's Captain Feathersword, Dressing Up, Move Your Arms Like Henry, Lights Camera Action Wiggles!, Do the Owl, Play Your Guitar With Murray, Rockin' Santa, Getting Strong!, I'm Dorothy the Dinosaur, You Make Me Feel Like Dancing, Monkey Man, Hot Poppin Popcorn, Do the Propeller, Ready, Steady, Wiggle!, Simon Says and 10 other songs. 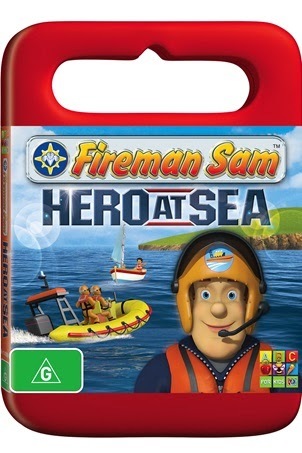 The beaches of Pontypandy are packed with daring rescues as Fireman Sam is a Hero at Sea! During a trip out to sea with the kids, Charlie nets the biggest catch Pontypandy has ever seen but his boat is damaged - will they sink or swim? Find out all this and more in this collection of heroic adventures. 6 x 10 min episodes.